The increasing importance of optical technologies is manifested in questions of energy and material efficiency as well as in such fundamental areas as the conservation of resources and environmental protection, where optical technologies offer practicable and affordable solutions. In 2016 Optatec attracted over 5,600 expert visitors for 54 countries. 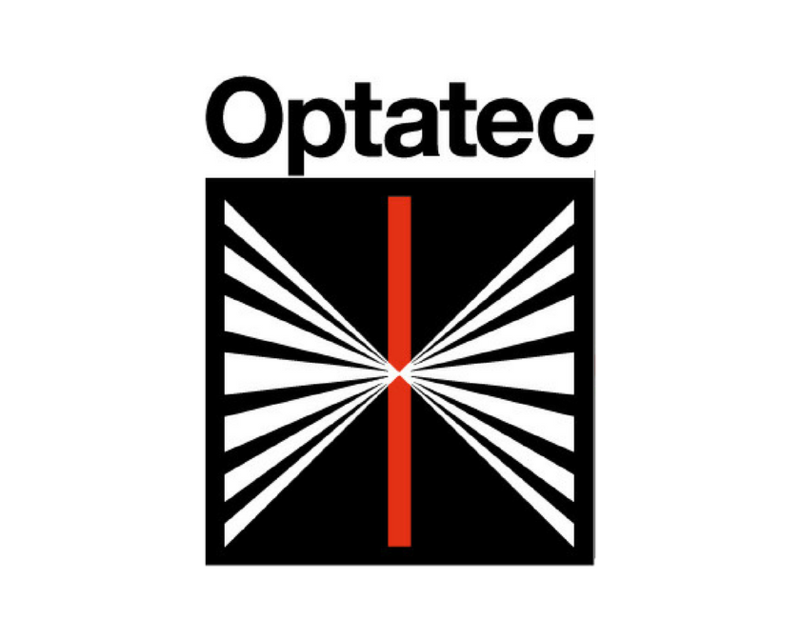 Optatec 2018 will once again focus on trend topics including fibre-optics, photovoltaic, safety technology, LED technology and medical technology. The future of industrial optics is waiting for you! For more information click here. Please see our short video clip.